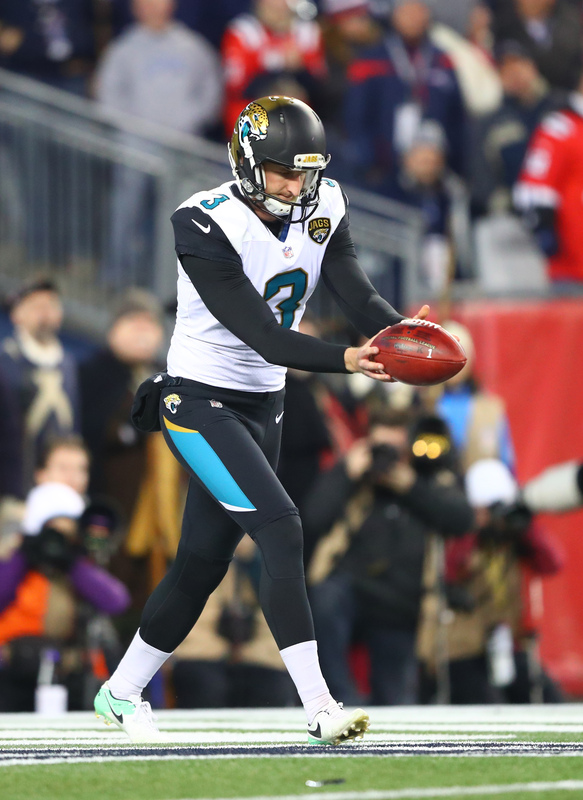 The Jaguars announced that they have released punter Brad Nortman. The move indicates that the Jaguars expect seventh-round pick Logan Cooke to handle punting duties in 2018. 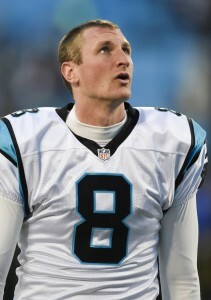 Nortman, 29 in September, spent the first four years of his career with the Panthers before signing a free agent deal with the Jaguars in 2016. His contract was set to run through 2019, but Jacksonville has opted to bail in order to save $2.1MM+ in cap room. However, they will be left on the hook for $250K in dead money. Nortman averaged 45.3 yards per kick for the Jaguars over the last two years, though his average dropped slightly in 2017. Overall, the move appears to be less about Nortman’s ability and more about saving money as the Jags believe they have found a comparable talent at a cheaper rate in Cooke. THURSDAY, 8:57am: The Jaguars have officially signed Nortman, per John Oehser of Jaguars.com (Twitter link). As reported on Wednesday, the four-year deal is worth $8.8MM, with $1.65MM guaranteed. 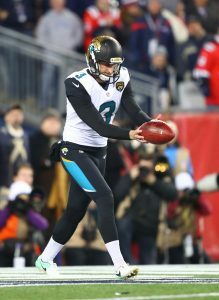 WEDNESDAY, 1:05pm: While this week has been dominated by big-name free agents making headlines, the Jaguars are once again making sure that punters don’t go overlooked. Four years after selecting Bryan Anger in the third round of the 2012 draft, Jacksonville is apparently replacing him — Rich Eisen of the NFL Network (Twitter link) reports that Brad Nortman will join the Jags on a four-year contract. It’s a bit of a surprising move, since news of a punter changing teams via a long-term deal isn’t what we’d typically expect from the legally tampering period. But Nortman was solid in Carolina last season, averaging 45.4 yards per punt, with a 39.8 net average. By comparison, Anger’s net average (39.5) was a little lower, and his punts resulted in 462 return yards, as opposed to 288 return yards on Nortman’s attempts. With Nortman headed to Jacksonville, the Panthers figure to be in the market for a new punter, and Anger will be seeking a job elsewhere. While it would make sense to link Anger to the Carolina opening, the Panthers may opt for a cheaper alternative, leaving the former third-round pick to look elsewhere for his next contract.